There is so much to do on Sentosa Island – be it just chilling out by the beach or learning about the history of the island or trying a new adventure – you name it, they will very likely have it. 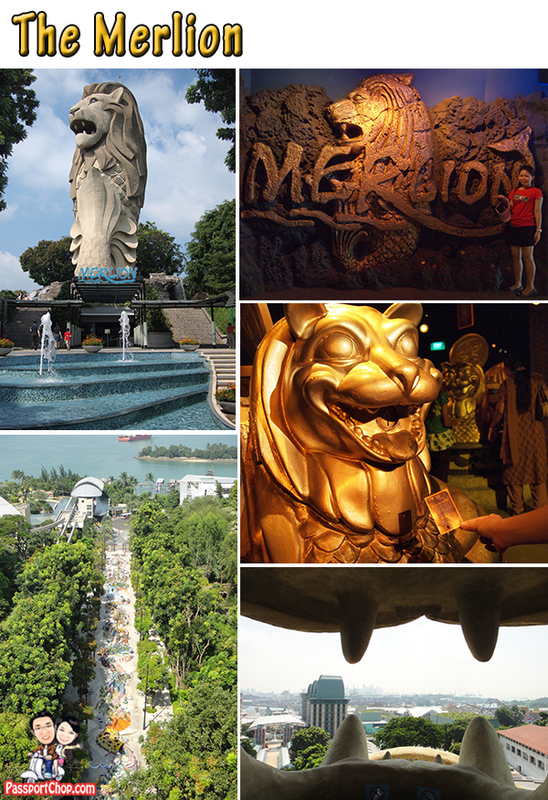 For an overview of Sentosa’s sights and attractions, I suggest that you start with a trip to the top of the Merlion. This is a huge Merlion – one of the tallest structure on the Sentosa Island. It is located near Imbiah Sentosa Express station – it is impossible to miss this attraction due to its size. 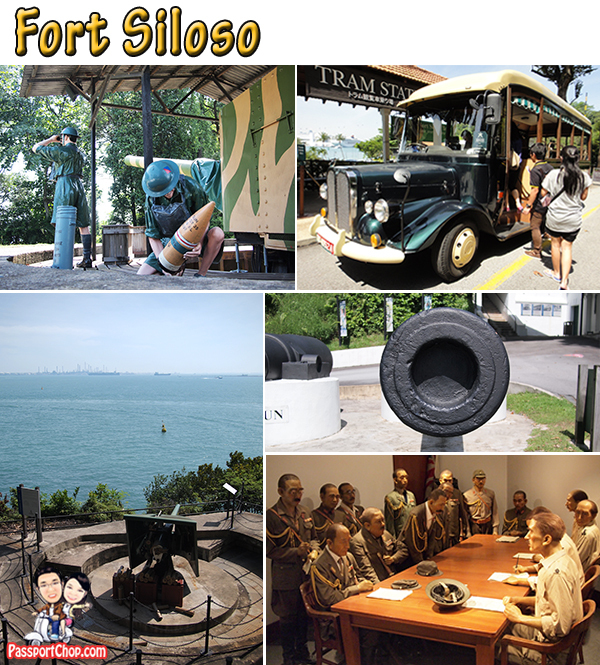 If you are a history buff, then you should visit Fort Siloso. Fort Siloso was built in the 1880s as a fort for the British armed forces to watch out for any attacks on Singapore from the sea. 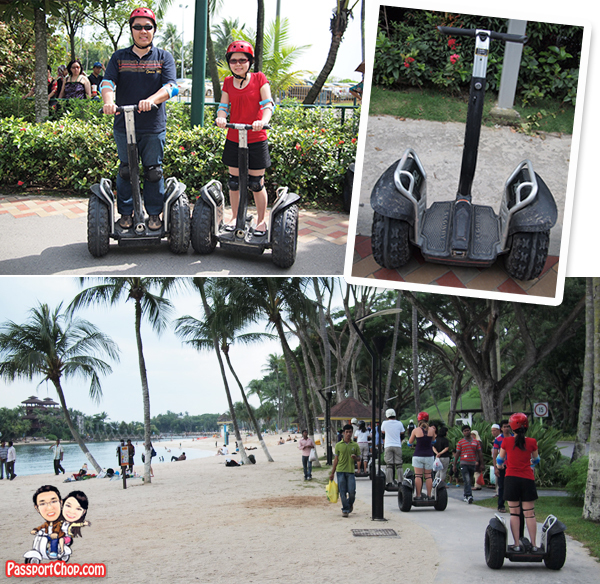 If you are looking for some adventure, you can check out the Gogreen Segway where you will be brought on a 30-minute educational tour along Sentosa beaches on a Segway. If you are not very confident in going out into the “public” with a Segway – there is also a mini-circuit for you to try out the Segway. 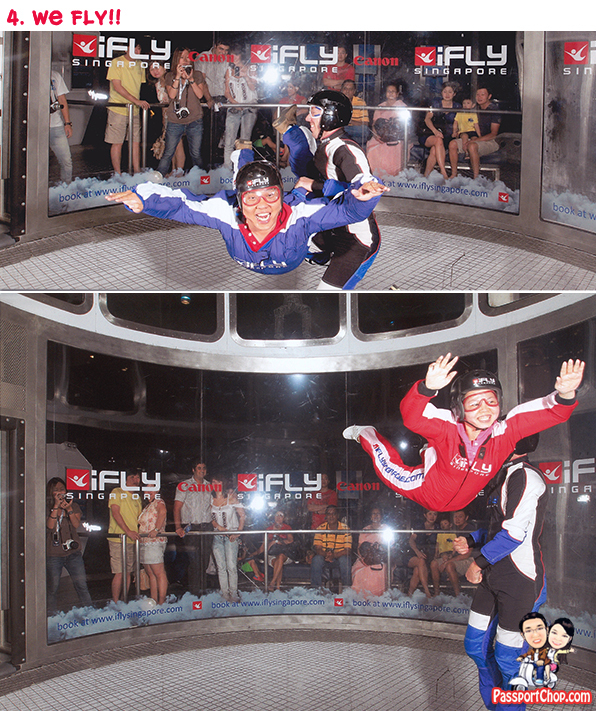 If this is not adventurous enough for you – go for a simulated skydive experience at iFly Singapore. If you are new to skydiving, then this might be a very tiring experience but still a very memorable and relatively affordable one (compared to the real skydiving!). 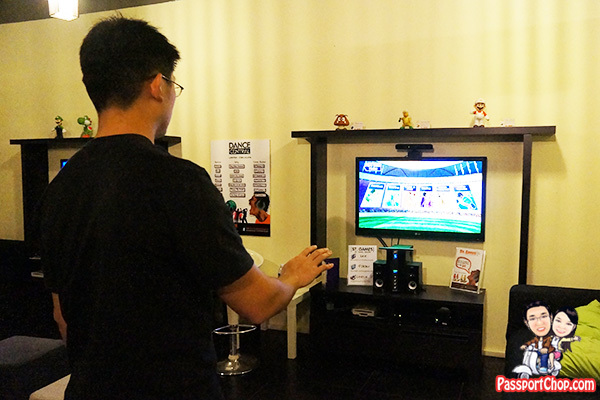 Lots of training is provided and iFly Singapore is very particular about safety so don’t worry and fly! After the iFly body flight experience, if you still think flying is your thing – then you must check out the Megazip where you can zip down Imbiah Hill on a zipline under very high speeds! 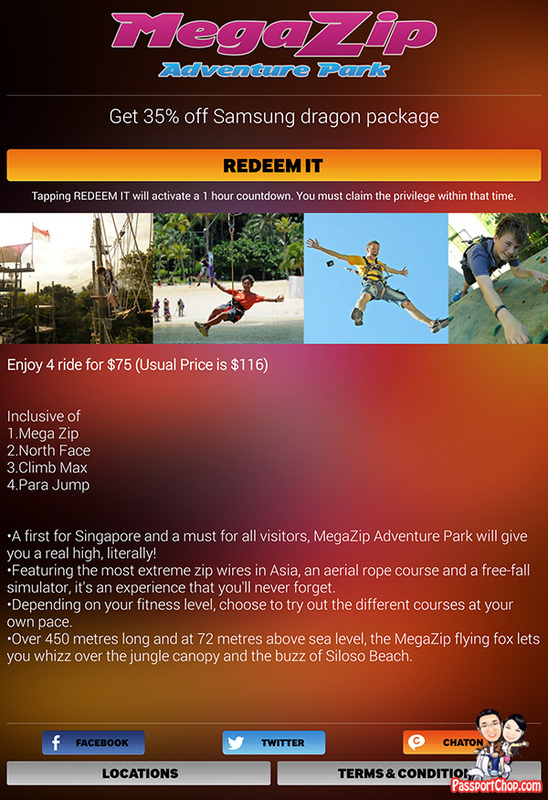 Check out the video in our Sentosa Megazip Flying Fox zipline experience! These activities will pretty much take up the whole day and leave you exhausted and hungry. For dinner options on Sentosa Island – check out Quayside Isle. Take the complimentary Sentosa Bus 3 from the Beach station bus interchanges and alight at Sentosa Cove Village. Quayside Isle is just a 5-minute walk away. Here at Quayside Isle, you find a variety of cuisines from Latin American food at Paradiso to Indian food at Earl of Hindh. If you are planning a budget holiday getaway at Sentosa Island – unfortunately, the above suggested one-day itinerary at Sentosa Island will not be for you but there are ways you can save money checking out some of the above Sentosa attractions like Gogreen Segway and Megazip with Samsung GALAXY Life. 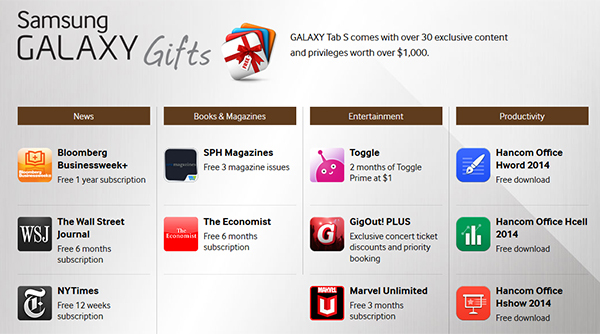 If you own a Samsung GALAXY Tab S, you can enjoy exclusive experiences and privileges with the Samsung GALAXY Life. 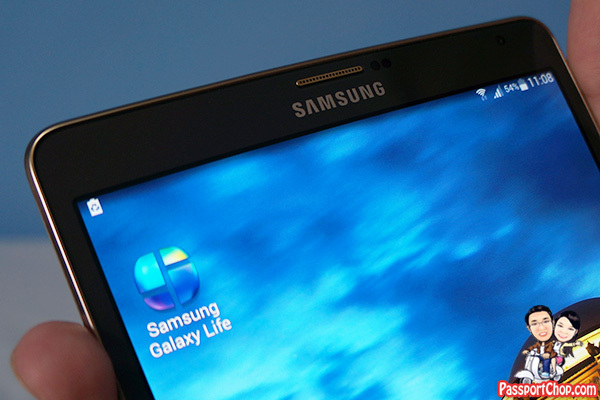 Simply tap on the Samsung GALAXY Life app and sign up with a Samsung account and you are ready to access these privileges. 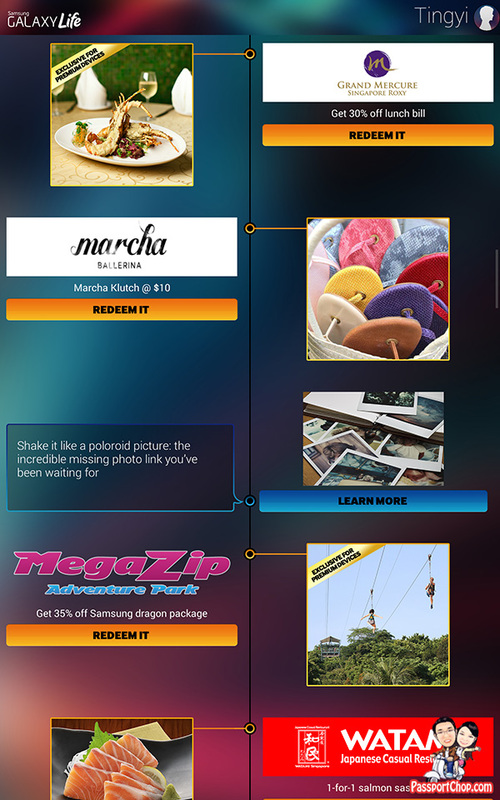 There is a range of discounts, offers and promotions at many participating merchants and Megazip is one of them with 35% off Samsung Dragon Package (savings of $41!). Simply tap Redeem It on the app to see what the offer is about. There is also 1-for-1 Gogreen Segway ride for either the Marina Bay Segway Tours or Eco Adventure Segway Fun Ride at Sentosa. 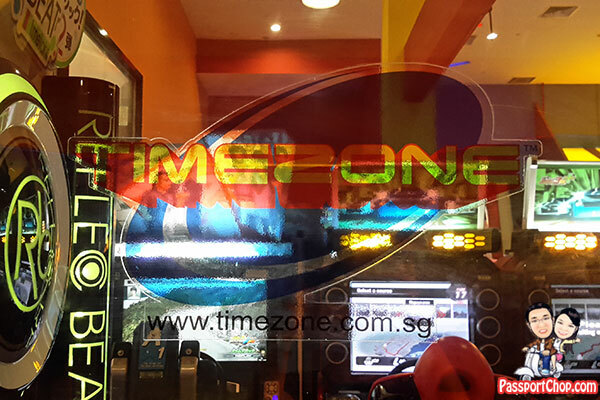 … even Timezone where you purchase $30 game credit and receive $30 game credits free! If you just want to spend your weekend nuan-ing (slacking) at home, there is something in store for Samsung GALAXY Tab S users. 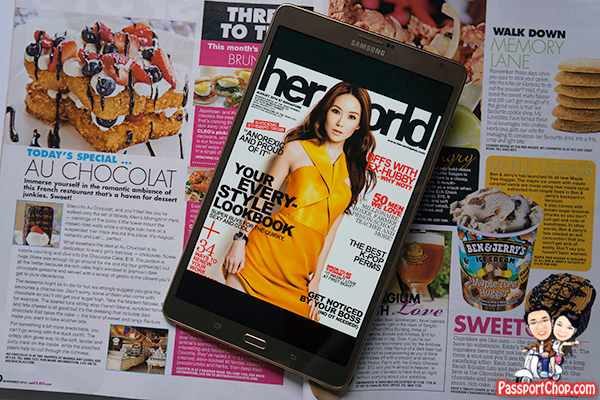 The Samsung GALAXY Gifts offer 3 free issues of SPH Magazines and you can choose from more than a hundred titles ranging from fashion, beauty, health and more.